Tame unruly, hard-to-handle hair. 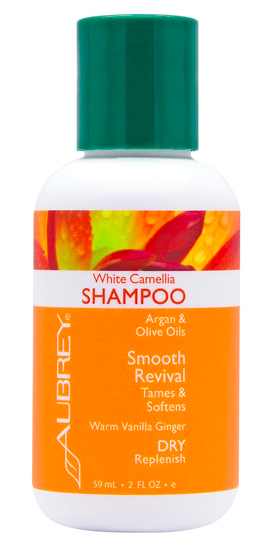 Gentle, moisture-loving shampoo keeps frizz at bay and restores softness and manageability for shiny, silky, healthy-looking hair. Enticing Vanilla Ginger scent.